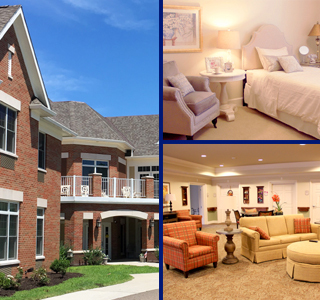 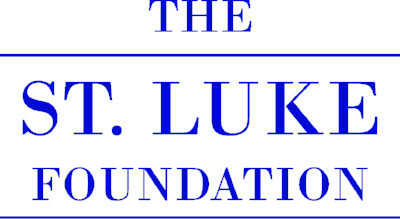 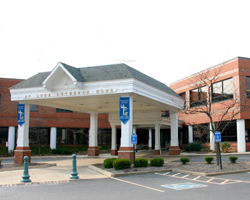 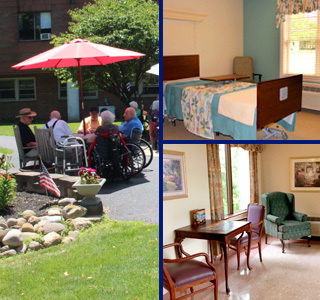 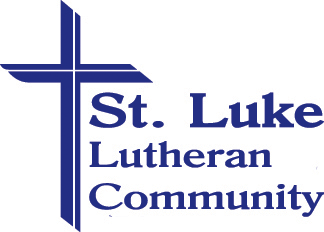 St. Luke - North Canton provides a peaceful, suburban setting ready to support you in meeting your care needs. 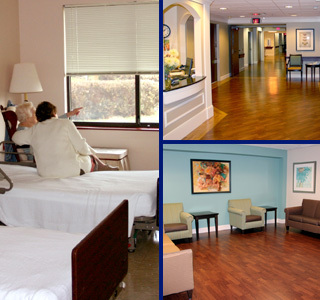 Our staff will provide the comfort and peace of mind you and your family are looking for, all within a secure environment. 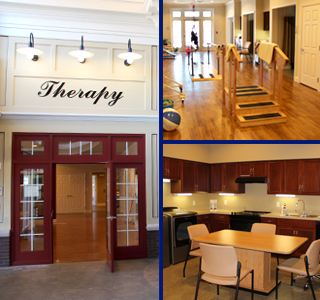 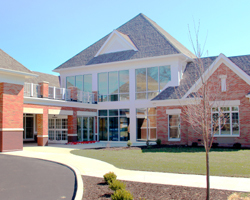 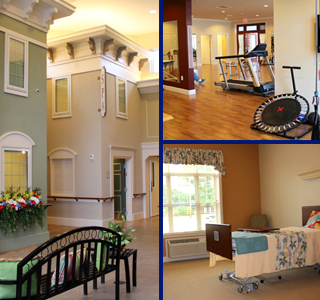 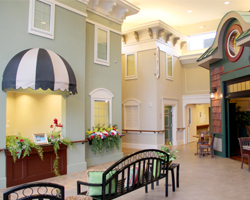 Our North Canton Campus has 202 Skilled Nursing rooms, which include 24 for Short Term Rehabilitation and 38 for Memory Care, as well as 52 Assisted Living apartments. 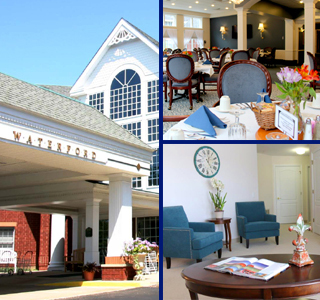 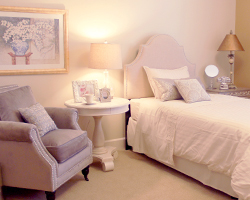 We are conveniently located in North Canton close to local restaurants and shops and just minutes from Belden Village.